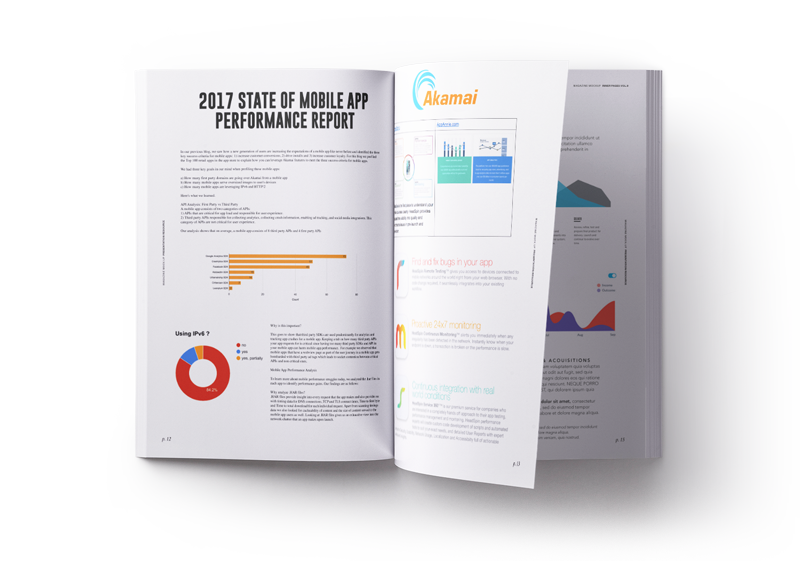 Akamai pulled data using Headspin.io for this exercise, as they provide a platform to profile mobile apps and analyze their performance over real devices and over a real cellular network across the globe. Think of it as webpagetest for mobile apps. Next, to understand what apps to profile and analyze, we used App Annie statistics to narrow down to the Top 100 retail applications in the app store.